The recent wave of transfer activity into the Chinese Super League has brought attention upon the country’s ever increasing spending over recent years. But big fees and reputations have not always meant large impact or historical relevance – just ask Alessandro Diamanti or Yakubu. For the first time since the rise of Guangzhou Evergrande, one of the club’s leading lights was sold to a CSL rival when record scorer Elkeson headed to Shanghai SIPG in January 2016. While it was a move willingly sanctioned by Evergrande’s leadership, with their eyes already fixed on the capture of Jackson Martinez, the club’s fans mourned the departure of an idol to one of their closest rivals in the league table. To make matters worse, the Cantonese side attempted to spin the sale as ‘helping Chinese sides in the AFC Champions League’, a comment which further infuriated Evergrande fans. It’s not often in the current financial climate of the CSL that a prominent player can be tempted to the second division from one of the country’s leading sides. Yet with the 2015 capture of Sun Ke, Tianjin Quanjian set the ball rolling on a project which would see them promoted to the Super League 18 months later. The transfer was a fiasco, with Sun signing for Quanjian-sponsored Tianjin TEDA only for a dispute to cause the sponsor to go their own way and invest in a different club. It was a move which kick-started the Quanjian football project. READ MORE: Which Players Could Be Heading to China Next? Guangzhou Evergrande had been struggling somewhat prior to Paulinho’s arrival from Tottenham, with an 18-month hunt for a Dario Conca replacement having proved futile. Out of favour in North London, it was to Paulinho who new coach Luiz Felipe Scolari quickly turned and it was to prove an inspired pick. Six months later the Chinese side were champions of Asia for a second time with their midfield rejuvenated and Paulinho the leading light. Probably the least well-known name on this list, Ren Hang’s decision last summer to sign a pre-contract with Hebei China Fortune sent shockwaves through the CSL. The China international had been at Jiangsu Suning, one of the league’s wealthiest sides. Yet in spite of their fortunes, Jiangsu were forced to concede defeat as their most-prized domestic asset headed for the exits. Despite Hebei’s previous outlay on foreigners, it was perhaps the capture of Ren which truly marked the club’s arrival the CSL top table. They then quickly followed up the capture with further raids on the China national squad for Zhang Chengdong and Yin Hongbo. When the former-Botafogo man arrived in Guangdong in 2013, it was to play a rotational role as backup for Paraguayan Lucas Barrios. However, while Barrios misfired, Elkeson showed his quality to finish his first two CSL campaigns as league top-scorer—eventually going on to break the club’s all-time goalscoring record. By the time of his 2016 exit, the Brazilian was a double Champions League and three-time CSL winner. The club could have asked for no more from their $6 million recruit. 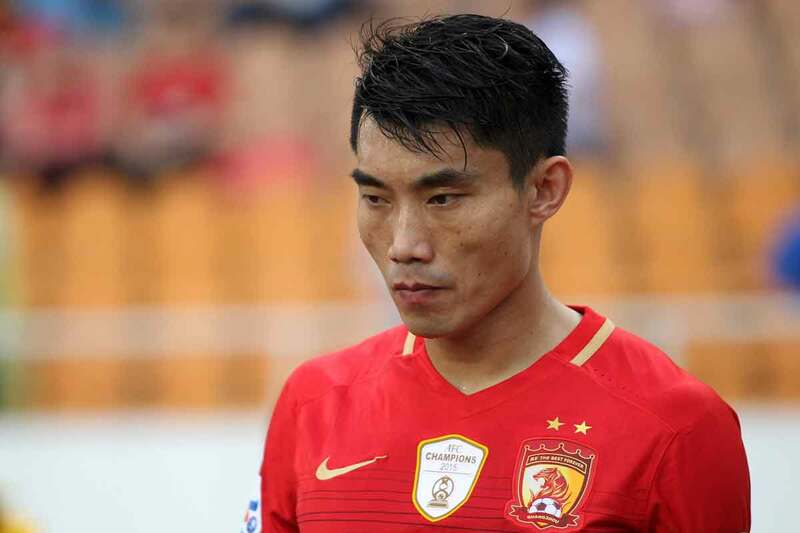 Without doubt the outstanding Chinese player of his generation, Zheng’s mid-season addition to then second division Guangzhou Evergrande in 2010 was a major shock to the market. Having been in the UK with Charlton and Celtic, that he should sign up to the Evergrande project was a real statement of the club’s ambition. Seven years on and his bulging trophy cabinet would suggest it was a gamble worth taking. Former Internacional and Chelsea man Oscar is yet to play a game in the CSL, yet his £60 million pound transfer to Shanghai SIPG simply has to be one of the most influential transfers in the league’s history. Beyond setting a new transfer record for the league—possibly prompting the recent government intervention regarding rising fees—Oscar’s move saw a current Brazil international move from a top European side. More so than Ramires or Paulinho before him, Oscar was still seen as a player with a future at an elite level. His arrival in China was a considerable surprise. Alex Teixeira’s influence on Chinese football has, as yet, been fairly negligible. However, his transfer in February 2016 marked a major step for the CSL as a player in the transfer market. Just weeks before his move to Nanjing, Teixeira had been linked with a Premier League move to Liverpool. Yet Shakhtar Donetsk’s €50 million demands proved beyond Jurgen Klopp’s side. Jiangsu, though, had the cash and the ambition to secure the Brazilian’s arrival. For perhaps the first time, a CSL side had secured a still emerging talent on the radar of Europe’s elite. 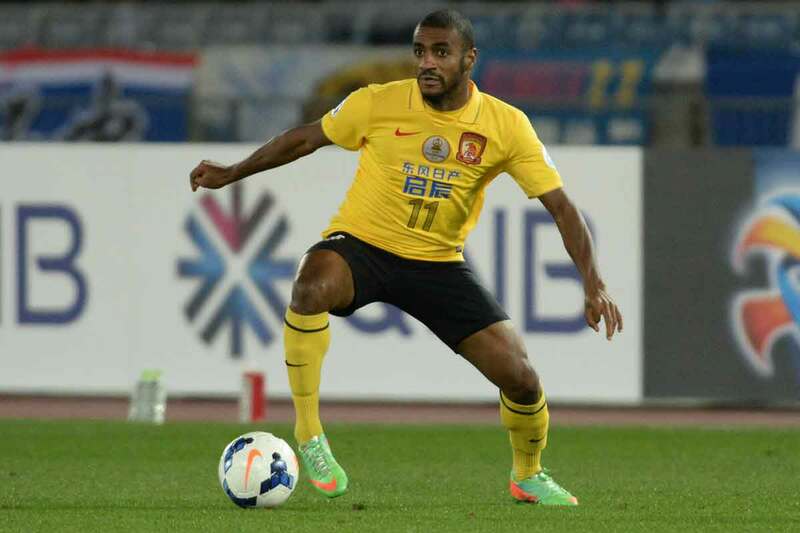 Until being eclipsed by compatriot Elkeson in 2015, Muriqui was previously both the top goalscorer in Evergrande history. His 13 goal contribution to 2013 Champions League success, in particular, marks him out as a significant player in the history of Chinese football. But Muriqui’s transfer was significant in that it actually occurred with his side in the second division. Arriving for a then record fee of $3.5 million, the Brazilian saw his side from those depths right to the ACL title three years later. To this day, no player has been quite as loved in Guangzhou as the spritely Brazilian. The current trend of high profile additions in the CSL can be traced back to the arrival of the then Brasileirao Player of the Year at Evergrande in 2011. Conca transformed the Cantonese side, consistently dictating play from the heart of midfield as the club embarked upon its run of six consecutive league titles. The diminutive Argentine’s influence reaches its peak en-route to the 2013 AFC Champions League title—a campaign in which he stood out as the leading player in Asian football at the time. Watch Episode 9 of Football Whispers TV, where Christopher Atkins joined us.